Bubble Shooter Pop – Games for Android 2018 – Free download. Bubble Shooter Pop – A bubble popper with a magical theme. 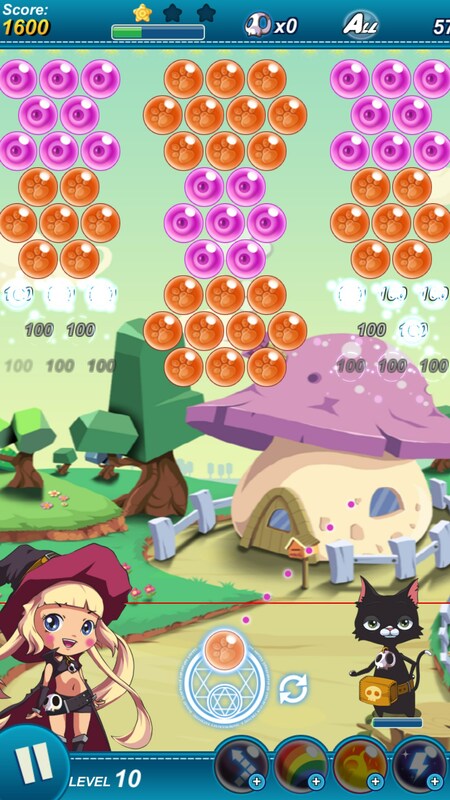 I grew up playing bubble popper flash games while in middle school, so they’ve kinda got a soft spot in my heart. 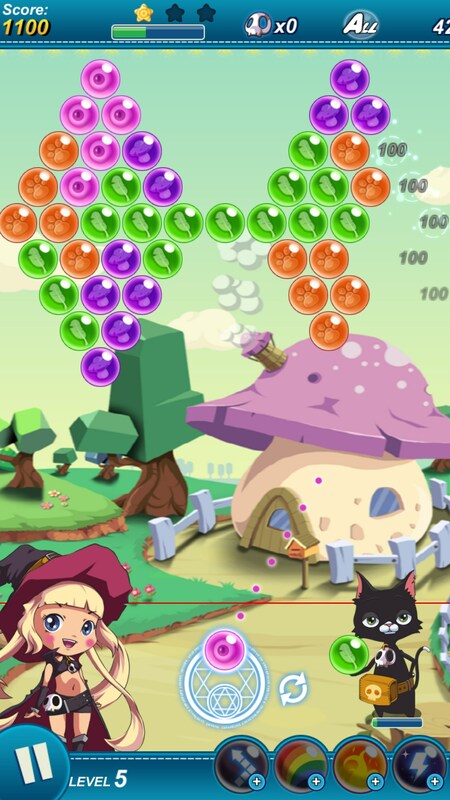 Bubble Shooter Pop for Android is a game that stays true to the core gameplay while incorporating a fun theme, and some interesting gameplay modes like multi-play and a dungeon. If you’ve played bubble poppers before then you’ll easily be able to jump into this one without hesitation. 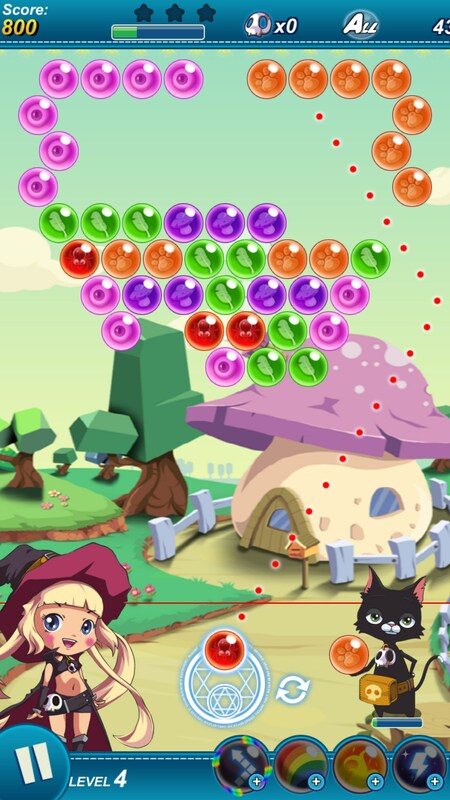 Each level has colored bubbles spread out in various patterns (the more difficult levels have more random elements to them), and your job is to carefully aim a bubble so three or more matching bubbles collide and pop. 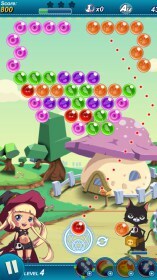 When that happens, every other bubble, no matter the color, that is attached to the set will also fall. 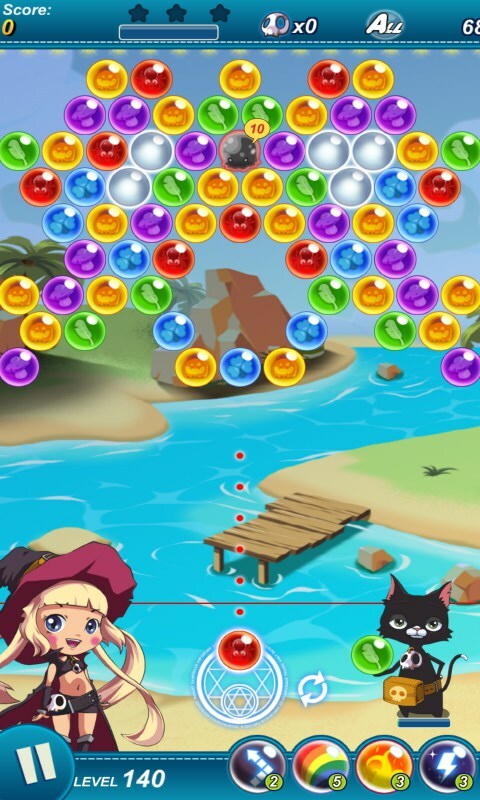 The idea is to completely clear the board of all bubbles. 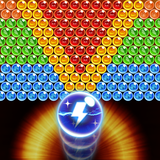 There are a few powerups featured in the game, but I found them to be unnecessary. The difficulty of the game didn’t really ramp up at a fast pace, so I found myself playing through most levels pretty casually. In fact, most of them seemed to wrap up almost too conveniently. For instance, if you accidentally stick a bubble to the roof of the level, but knock down every other bubble then every subsequent shot you get will be a matching bubble rather than the bubble colors spawning randomly. Multi-play requires players to log into their Play Games account, but then players can find other people to play against each other in a race to clear the board. 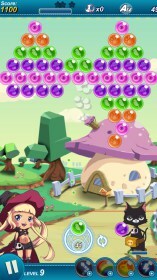 I’ve got a fondness for Bubble Shooter Pop despite its incredibly lame name, though. 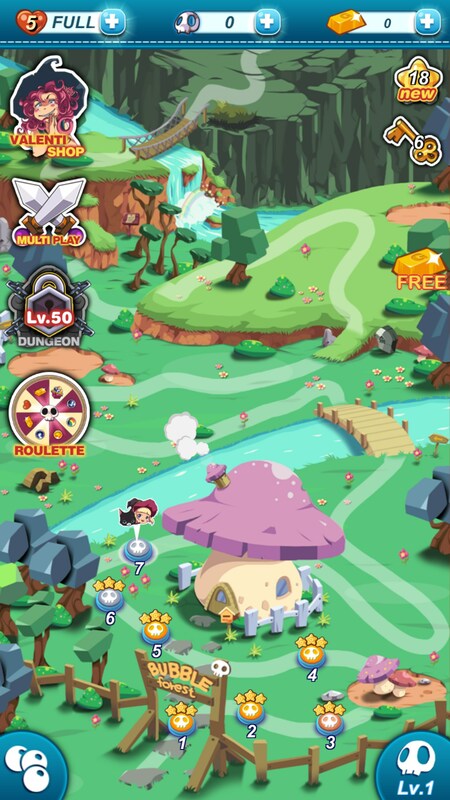 The core gameplay is there and the inclusion of multiplayer really makes things interesting long past the point you’d normally end up playing. 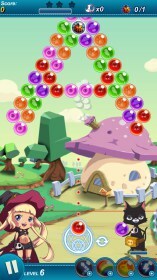 It might be one of the first bubble shooters with an end game.